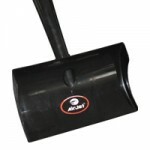 The AirJet™ Shovel can be purchased at Homedepot.com, Sears.com, Kmart.com, Airjettechnologies.com, Amazon and Ebay. New and used units in stock. Many wheelbases and models. 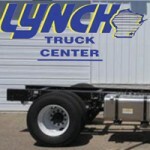 Call us at 800-236-0089 or visit our website www.lynchtruckcenter.com. The sweeping console system has received dramatic enhancements. 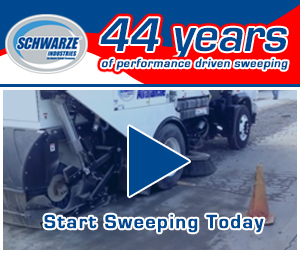 The Schwarze® Six Sense Controls™ give you the ability to start sweeping with the touch of one button. A large 7″ display shows the pre-set functions prior to activation and show you exactly what’s going on with your sweeper. 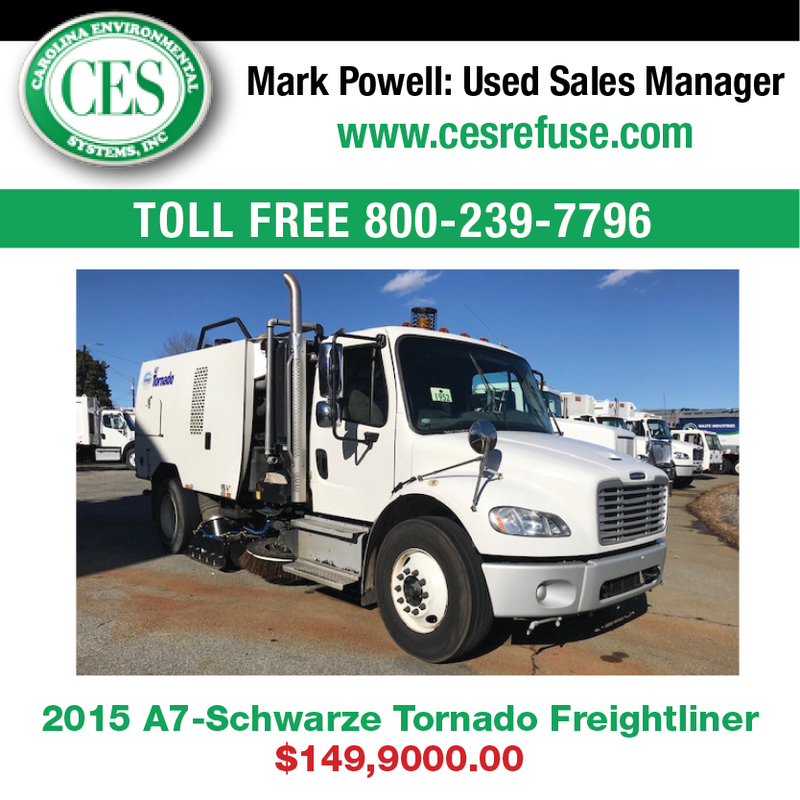 For more information call 800-879-7933 or visit www.schwarze.com. 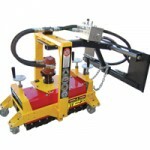 The Enforcer heavy-duty magnetic sweeper removes massive amounts of nails, screws, bolts, tin, and other debris from worksites. With over 200 lbs. 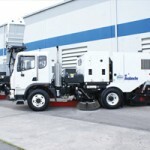 per foot of lifting power, this sweeper is capable of picking up material up to 4″ from the surface! It’s perfect for any extreme situation. 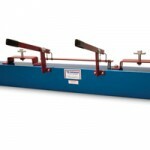 For more information, call 800-799-4408 or visit www.shieldscompany.com. 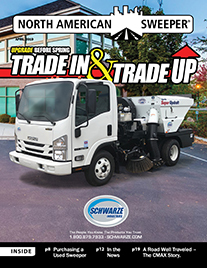 When removing markings from asphalt or concrete without undermining the surface, the SMITH X-3 Rotary Eraser is the smart solution. 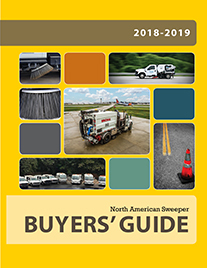 Easily attaches to a sweeper truck, is less expensive to operate than a waterblaster and does not damage the surface or substrate. For more information on the X3, visit www.RemoveFaster.com.